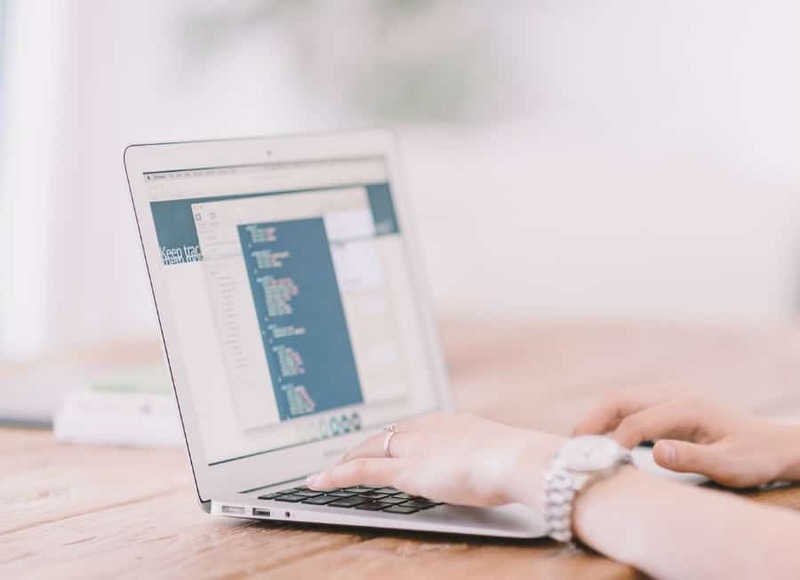 If you are reading this post, you may well know that there are lots of software out there that you can choose to create your business website. WordPress has been, and still is, a very popular choice. But in recent years we also start to see more people using DIY (Do It Yourself) website builders like Wix, Weebly and Foursquare. The general feedback is that people find DIY website builders easier to pick up as compared to WordPress. I also have business friends who have switched from WordPress to DIY website builders because they find the latter easier to use to create their websites. That said, does it mean everyone should be using DIY website builders? Well, it depends – on your needs. We are not looking for a one-size-fits-all solution. It’s about understanding what your business needs are and finding a software that supports it. In the rest of this post, I will illustrate to the best of my knowledge the pros and cons of WordPress, Weebly and Wix, so you can make a more informed decision about which software suits you best. 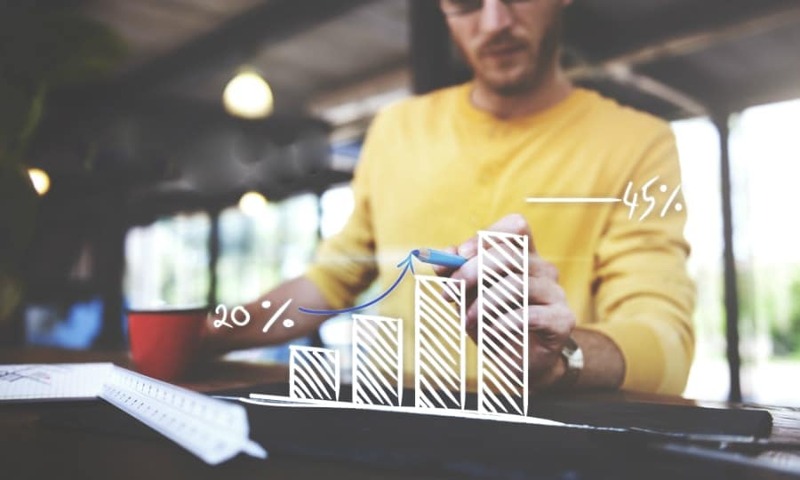 I cannot stress enough the importance of choosing the right software from the beginning because you don’t want to be in a position where you have devoted all your time and effort on setting up your website but only to discover later that the platform you’d chosen does not support your evolving business needs. I will continue to keep this blog post updated along the way whenever there are new developments. For now, let’s dive in! I’m starting off with this one because it is the most common aspect that many business owners overlook. First, you need to give some thought to the number of websites you want to have in the long term. Will you need just one, or will you be having a few websites eventually, especially if you have plans to venture into other businesses? If your answer is just one website, let’s take a quick look at the costs. If you’re using WordPress (which is free), you will pay approximately S$20/year for your domain and S$120/year for hosting (assuming you are paying annually for a shared hosting plan with a local provider like Vodien), which works out to a total of S$140/year. For Weebly, assuming you are subscribed to their lowest tier plan, it will cost you US$96/year which is equivalent to about S$140/year. For Wix, their lowest tier plan costs US$54/year but we’re not going to consider this plan because Wix advertisements will show on your site, which is a no-no for professional business websites. So say you’re embarking on their next lowest tier plan, it will cost you US$102/year or about S$148/year. Below is a summary of the various fees that we have discussed so far. You’ll find that the costs of using WordPress vs DIY website builders are fairly comparable when you have just one website. What if you have a few websites? Let’s take a look. This is where it gets more interesting because when you have a couple more websites, the difference in the costs of using WordPress vs DIY website builders is much more significant. Let me use an example to illustrate. Let’s say you have 5 websites. 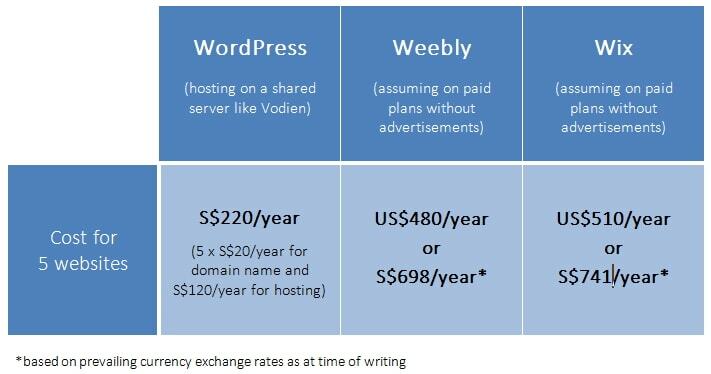 By using WordPress and a shared hosting plan with Vodien, the total cost you are looking at is approximately S$220/year (breakdown: 5 x S$20/year for your domain names plus S$120/year for hosting). If you have 5 websites on Weebly, it will cost you US$480/year (5 x US$96/year) which is equivalent to about S$698/year (assuming you are on their lowest tier plan). Over at Wix, if you are on their second lowest tier plan (with no advertisements), the cost is US$510/year (5 x US$102/year) or about S$741/year. Let’s put the numbers side by side and see what we’ve got. If you notice, what you’re paying Weebly for 5 websites in a year is more than threefold of what you’ll be paying if you are using WordPress! And the cost of using Wix is even higher than Weebly in this example. Point to note is that the above costings for Weebly and Wix are calculated based on their lowest tier paid plans (without advertisements), which offer limited features. For instance, you are only entitled to 2GB bandwidth for Wix – this means you can only have a limited number of visitors every month. If you were subscribed to their higher tier plans to have access to more features, the cost of using Weebly or Wix would be even higher than what you see above. In terms of costs, using WordPress (and a shared hosting plan) would be a more cost-effective option. It prevents your expenses from escalating especially when you are looking to have more than one website eventually. P.S. All the above figures are estimates only and calculated based on the currency conversion rates as at the time of writing this post. When using DIY builders for your websites, you got to bear in mind that you don’t exactly have 100% ownership rights to your site. Even if you are a paying customer, Weebly for example, has the right to delete your account if they deem your website to have violated their terms and conditions. Some of the things that could get your website banned by these platforms include excessive advertisements, content related to MLMs or even horrible user experiences. If you are using WordPress, however, you will enjoy full ownership and complete control over the use of your website (with the exception of cases of copyright violation where your hosting company may have to step in to remove your site). One other point to note is that DIY website builders are proprietary software, so you do not have access to modify the coding of the software. In other words, you are restricted by the default templates and features that are made available by the DIY website builders at that point in time and further customization is not possible . In contrast, WordPress is an open source software, which means it offers you (or your web developer) the flexibility to modify the software coding and you have the option to customize your website the way you want it. Especially when you are just starting out, you may think that you only need a basic website and you don’t have to have a lot of advanced features. But I’d strongly encourage you to pause and ponder about what are the functionalities that you could possibly need for your business website in future, and write them down. It is important that you choose a software that has the capabilities to support all of these features that you’ve listed so that your website can achieve what you want it to do when the need arises in future. So I guarantee you that the time you invest now in thoroughly thinking things through is surely worth it! In terms of scalability, here’s my recommendation: If DIY website builders are able to support all the features that you are looking for, then it is a better idea to go with them rather than using WordPress. Frankly, it takes you a lot more time to install and configure advanced features like eCommerce and membership on a WordPress site as compared to using Weebly or Wix. DIY website builders like Weebly and Wix will help you to save time. But you just need to bear in mind that the costs will be higher (than WordPress) as they charge more for plans with these advanced features. If you’re looking at having a shopping cart feature in future, then Weebly or Wix are safe platforms to use for creating your website because you’ll have the option to add eCommerce features to your website easily when you need to. Both Weebly and Wix offer eCommerce plans (starting at US$8/month and US$16.50/month respectively) that you can purchase to start selling things on your website immediately. If you think you’ll need membership features that allow you to charge your customers a regular subscription to get access to exclusive content on your website, Weebly will be able to help you with that too. This is something that I believe a lot of information marketers would find really helpful. So if these are what you’re looking for, then WordPress is the way to go! I think this might be the most important consideration, especially if you’re not IT-savvy. The good thing about WordPress is that you don’t need to know programming or coding to create a website. But when you compare it with DIY website builders like Weebly and Wix, WordPress still has a lot of room to improve in terms of ease of use. In my 8 years of teaching WordPress, I have friends who find WordPress relatively difficult to use but they are able to create websites easily with Weebly without my help – so I guess this alone shows how user-friendly DIY website builders are (or at least for Weebly)! How does WordPress look like when you are creating a site? Part of it depends on the theme that you choose to install on WordPress. Different themes work differently, which means the way you create your WordPress website can differ from theme to theme. If you don’t like how a theme works, you can simply uninstall it and install a new one. This is how flexible WordPress is. Themes like Thrive Themes and Divi Theme (from Elegant Themes) come with visual builders, which make WordPress closer to how Weebly and Wix work. But I would say because of the fundamental nature of how WordPress works, it is still not as user-friendly as compared to most DIY website builders. If user-friendliness is your main concern and you don’t mind paying more, then DIY website builders like Weebly and Wix might be your top choices. Special note: In the rare event that you find Weebly and Wix difficult to use, I would suggest that you get a web designer to help you create your business website. The next thing you’ll want to consider is design. Everyone wants their website to look awesome, isn’t it? If you want to save time and don’t mind template-based designs, then Weebly or Wix will work great for you. You can choose from hundreds of beautiful pre-designed templates to create your site, and by adding a few of your own professional images, you can still have a website that stands out from the rest! If template designs are not your thing, perhaps you prefer a totally unique design for your business website or you’re looking for a lot more customization, then you can consider using Divi, a WordPress theme designed by Elegant Themes. With Divi, you are free to customize every section of your web page in terms of its structure, columns, sections, fonts and more. Here are 75 real websites created using Divi theme for your viewing pleasure. If you are determined to invest time to learn all the nitty gritty of using WordPress and Divi theme (it will take you some time to be able to use Divi skillfully especially if you are new), it is possible to create the website yourself. Otherwise, another option is to work with a web designer who can help you to customize a WordPress website with Divi, which will require some additional budget. Thing is, you never know when you’ll need to deal with a web emergency. So ensuring that you have reliable support for your business site is something that you should not overlook (especially if you are using WordPress)! It would be excellent if you have a professional web designer or developer whom you can go to in the event that you discover errors on your WordPress website that need to be fixed urgently. If you are using paid WordPress themes or plugins, most developers should be able to provide timely support relating to the specific theme or plugin that you have purchased from them. Typically, you just need to send a support ticket through their channel and they will be able to assist you with the issues you’re facing. If you do not have a web expert who can help you (or you’re using free WordPress themes or plugins that do not come with support for that matter), you can try your luck by posting your questions in the official WordPress support forum. Though I must say there is no guarantee that you’ll be able to get the exact answers you’re looking for. As for DIY website builders like Weebly or Wix, in my experience, chances are you might not need as much support as compared to using WordPress because DIY website builders are generally more straightforward to use. 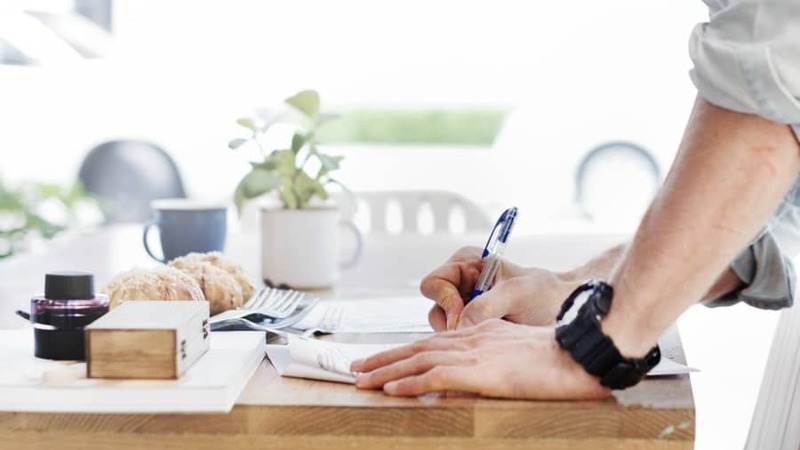 But should you need help, you are assured that support is available as one of the features of your paid subscription plan through submitting a ticket to their support team. To sum things up in this aspect, if you are planning to use WordPress, make sure you are comfortable with how WordPress works or if not, it would be best if you have a web expert to help you with your website needs. Else, your best bet is to go with DIY website builders to avoid any frustrations. 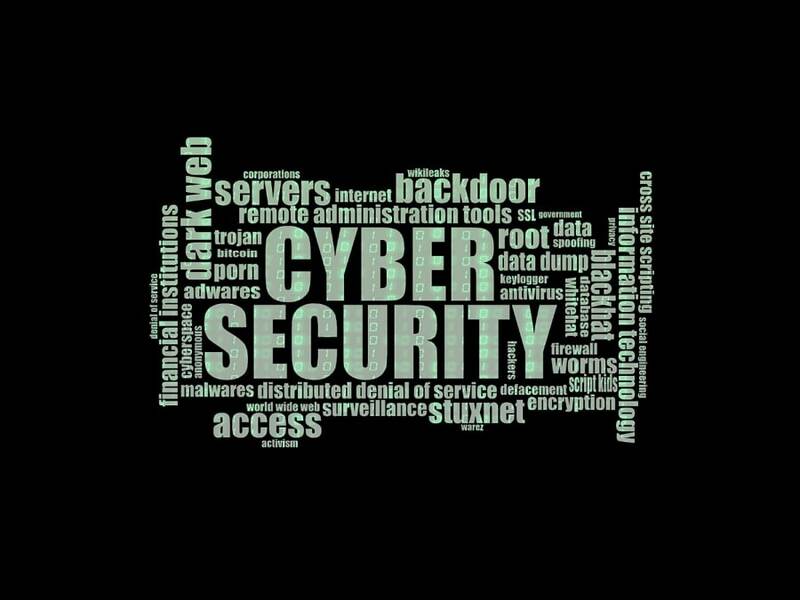 Security is a huge topic in recent years, especially with more and more businesses going online, the impact of a hacked website is greater than ever before. WordPress is the most popular CMS (Content Management System) today which is used by over 60 million people worldwide. With such popularity, it’s not surprising that hackers are trying all ways to hack into business websites to get access to confidential information. I have many business friends whose WordPress websites got hacked because they failed to update their websites and plugins promptly. So I strongly urge you to be proactive about checking your site and performing the necessary updates on a regular basis if you do not have a web expert to help you to take care of things. In contrast, the good thing about using DIY website builders like Weebly or Wix is that you don’t need to worry about updating your website because Weebly and Wix will do the due diligence from their end. You just need to make sure that you are using a strong password to minimise the chances of your account from getting hacked. One last note regarding security, I had a chat with the COO of Vodien, John Jervis Lee, the other day and he mentioned that one of the website security vulnerabilities that is often overlooked is your own computer. Apart from strengthening security at the website level, it is also necessary to ensure that the computers or laptops that you use to log in to your websites must be secured and free of keylogging software. John recommends to use this free online scanner to check whether your computer is infected with any viruses to ensure that it does not pose any security risks to your website. 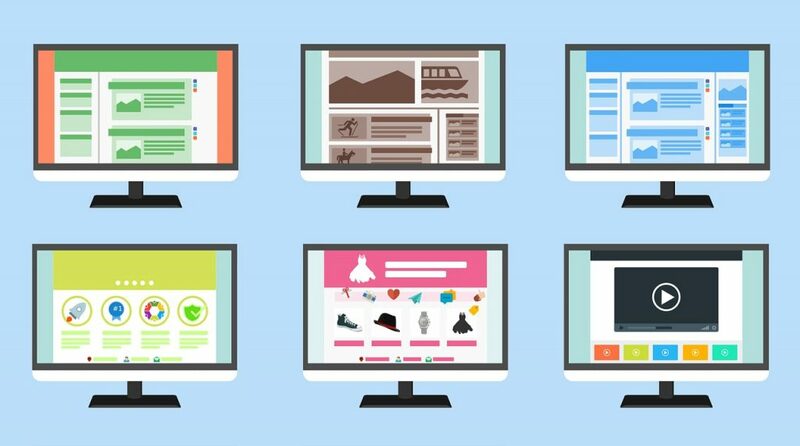 The above considerations are the most important ones in my opinion when it comes to choosing a software to create your business website, and I certainly hope you found these insights useful! In short, I would recommend you to go for WordPress if you like to have full control over your website and the freedom to customize things. Most importantly, you need to have either the time to learn it yourself, or the budget to get a professional to design your website for you. However if you prefer to do it yourself to keep costs low and you’re clear that a simple website without too much future customization is good enough for your purpose, then DIY website builders like Weebly or Wix would be a great choice for you. Thanks for reading this post! We welcome you to share with us what website builder you are using and how your experience with it has been so far, it will be helpful for others to learn! We are using WordPress for this website. Most people have issues with WordPress is because of the lack of updates or plugins vulnerabilities. If you have always been using the latest wordpress version but still got hacked, then you should look into the plugins that you are using. Hope this helps. WebBuddy’s dedicated services are designed to support the website needs of small businesses like yours. Browse our wallet-friendly services today.